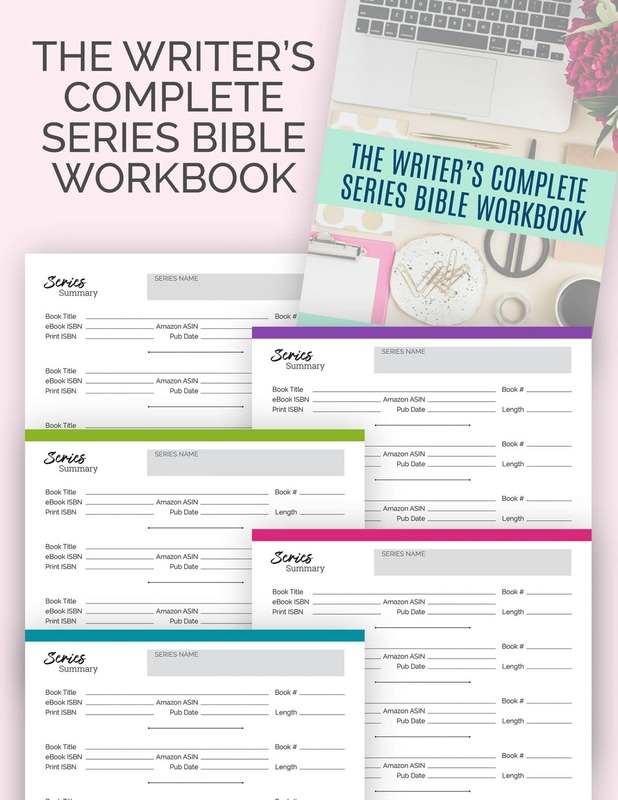 Series Bible-Order » Read. Write. Hustle. DO YOU WRITE A SERIES? THIS IS A MUST HAVE! use to track my series.